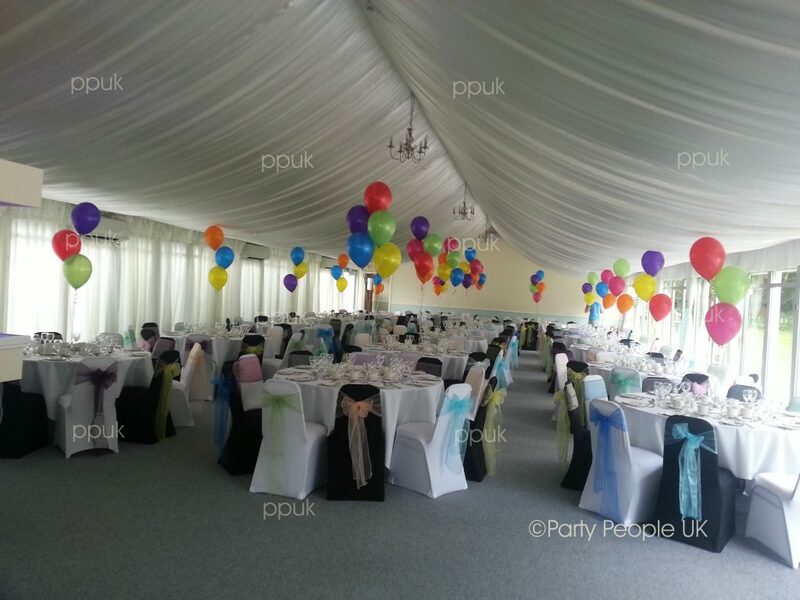 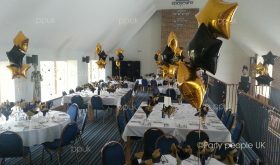 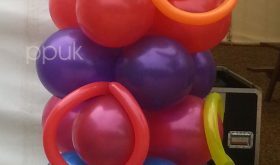 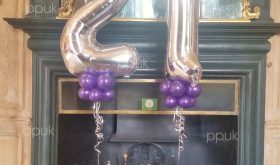 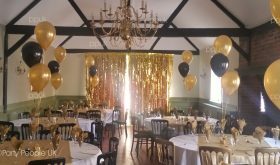 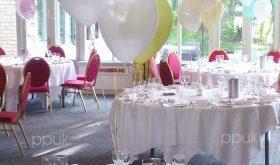 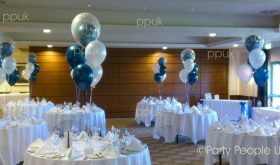 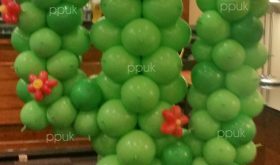 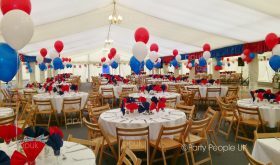 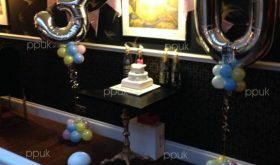 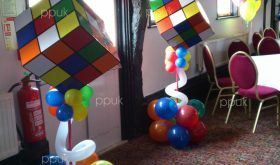 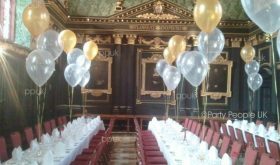 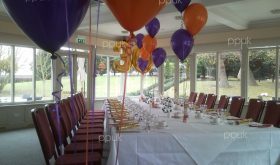 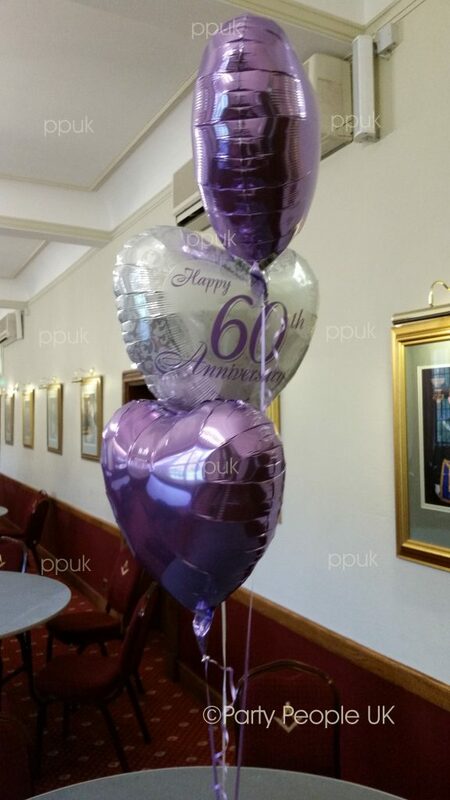 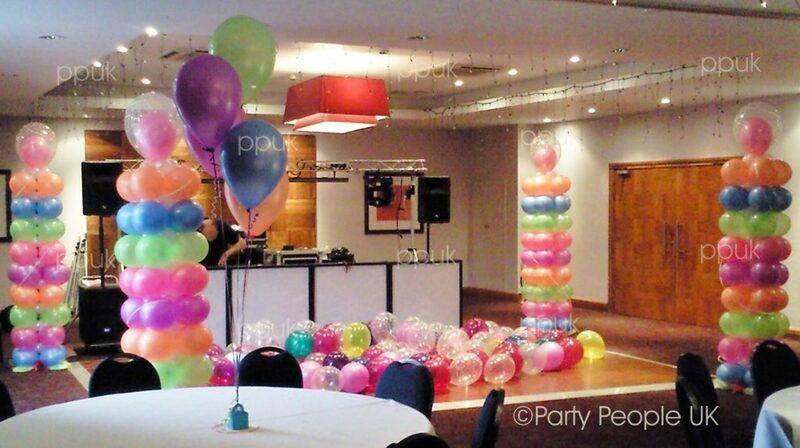 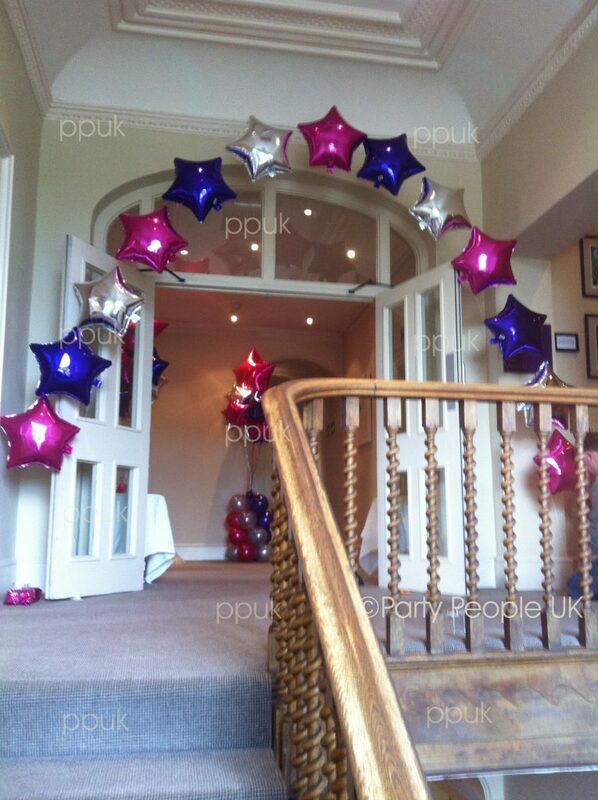 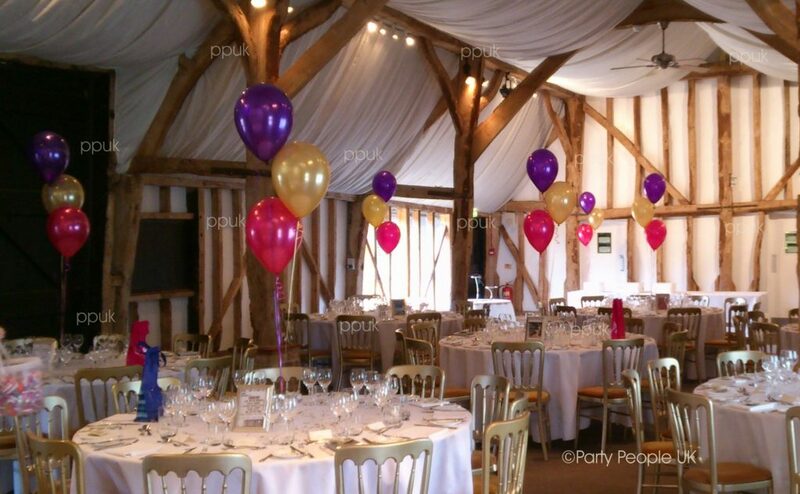 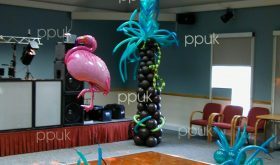 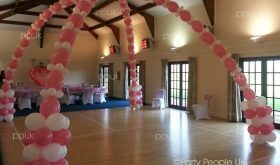 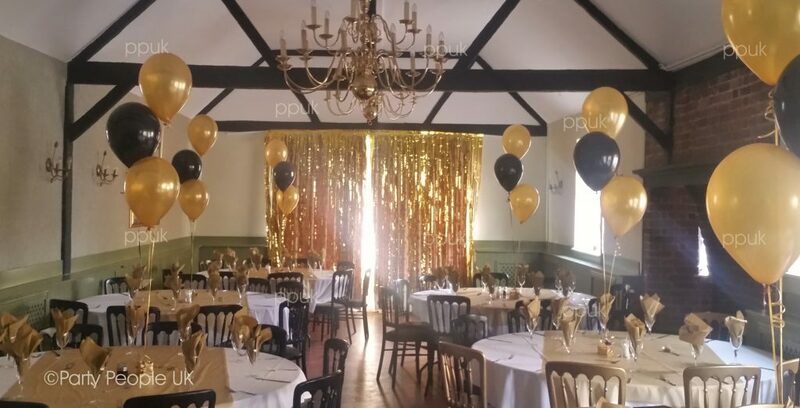 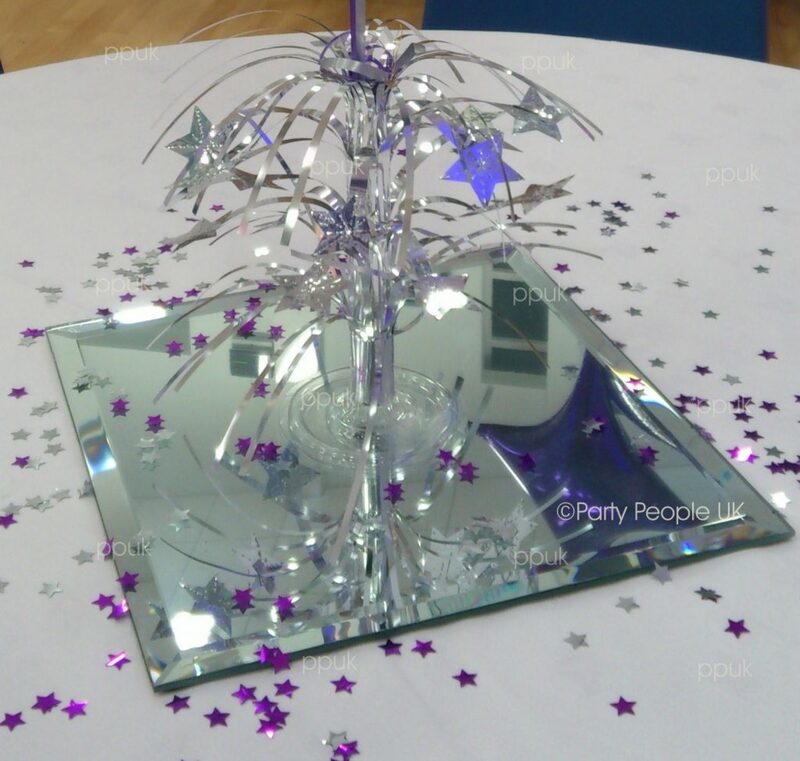 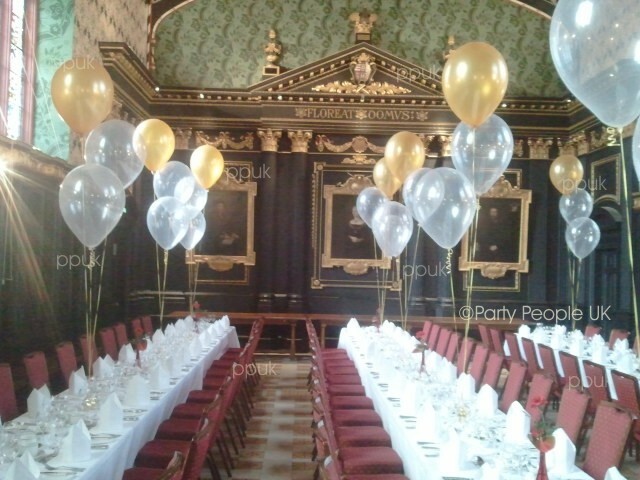 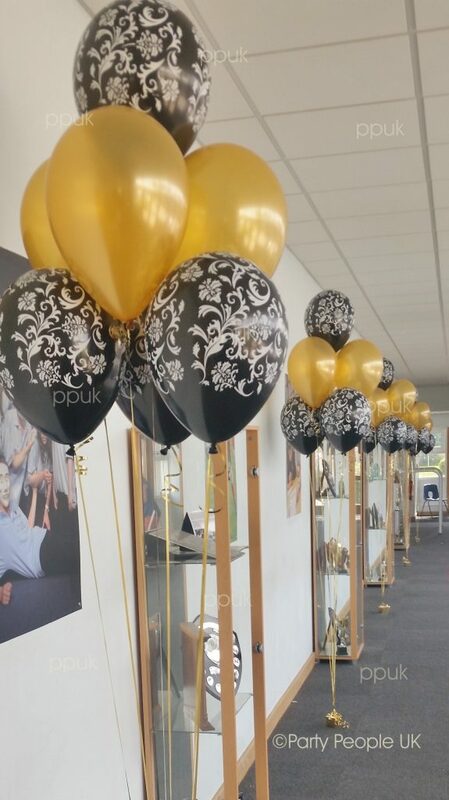 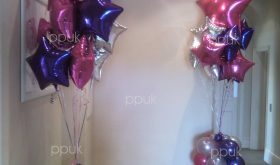 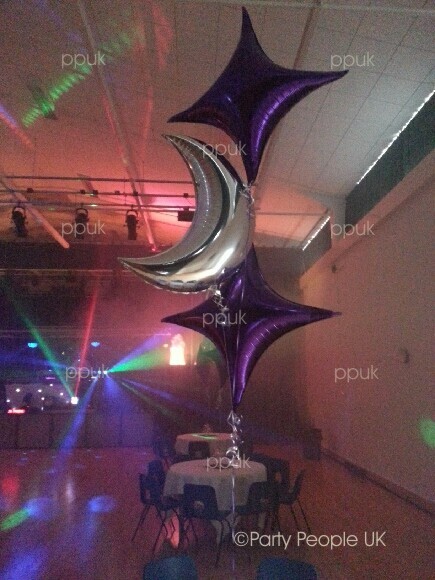 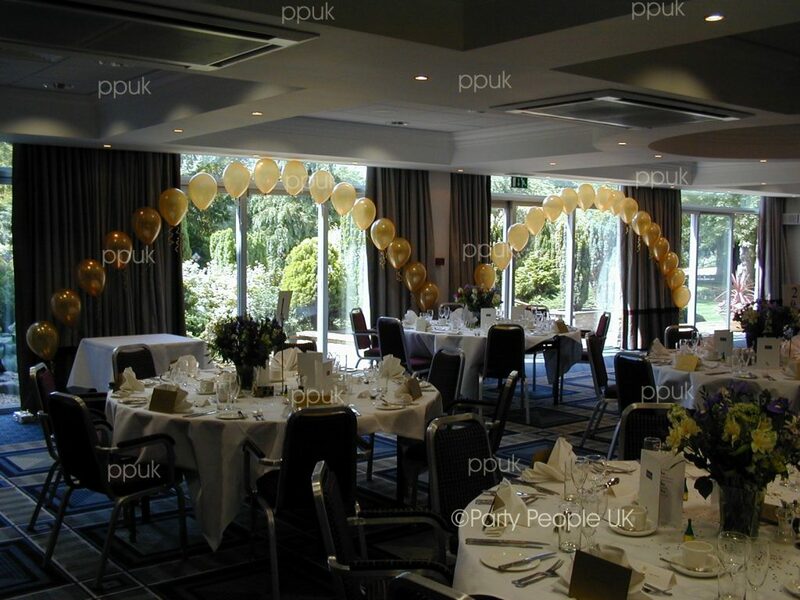 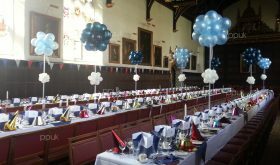 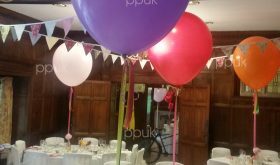 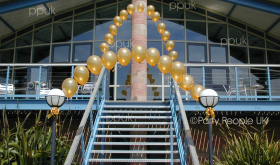 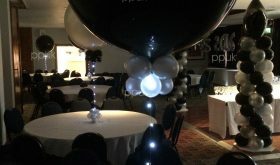 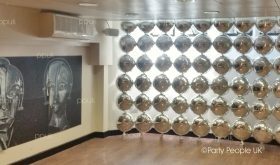 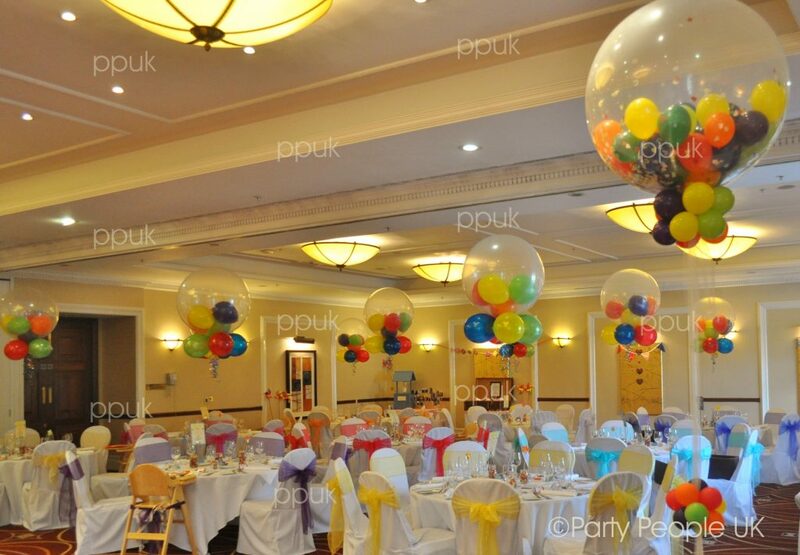 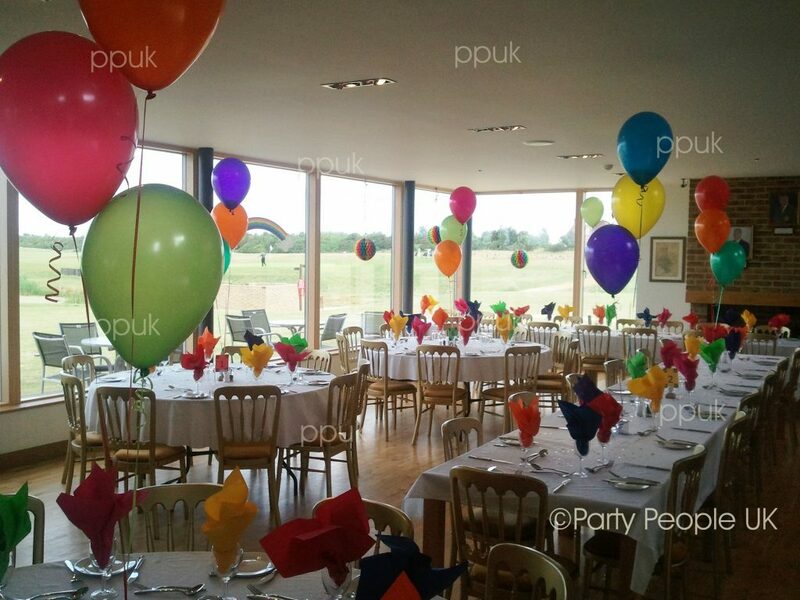 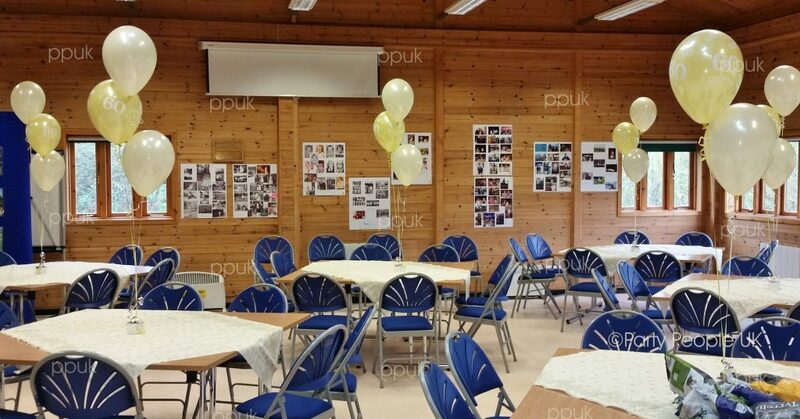 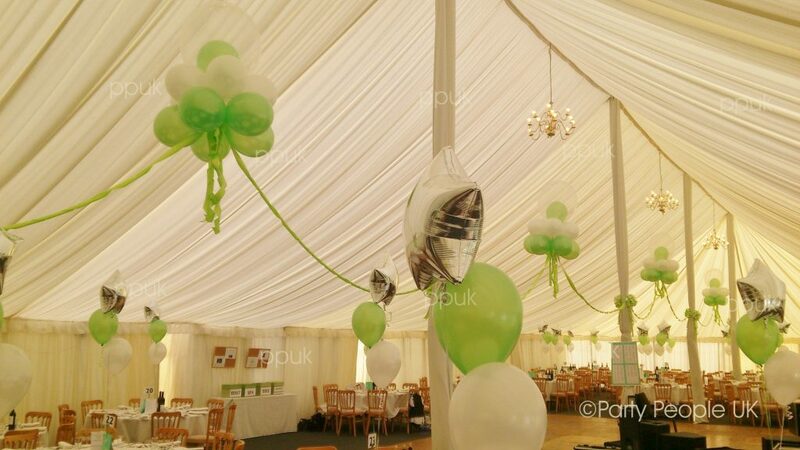 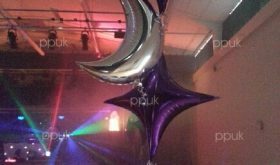 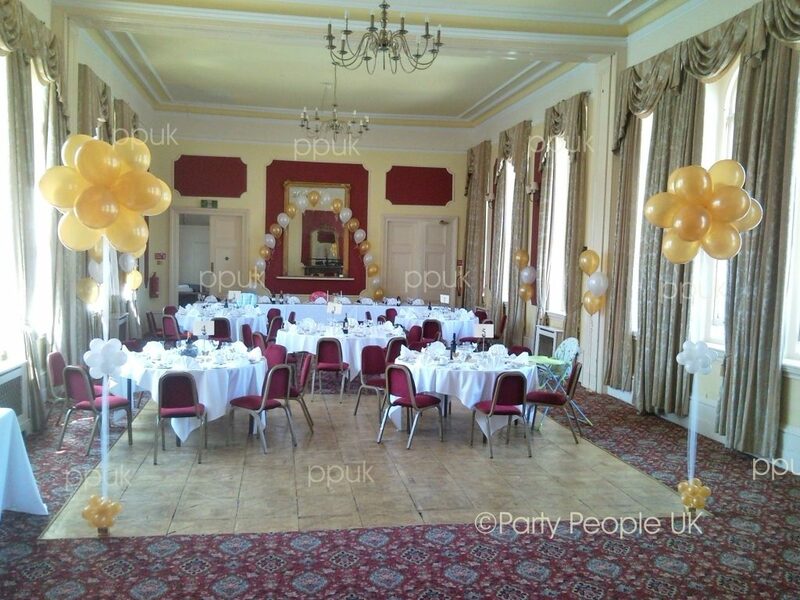 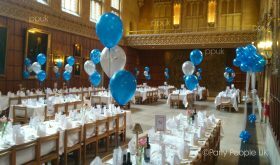 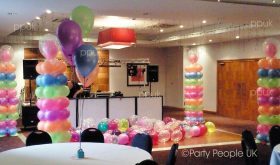 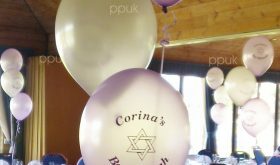 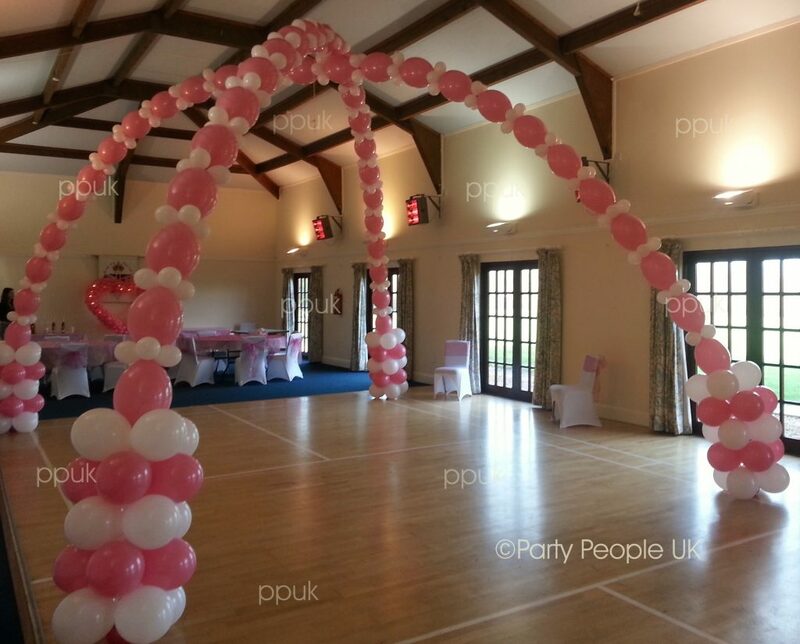 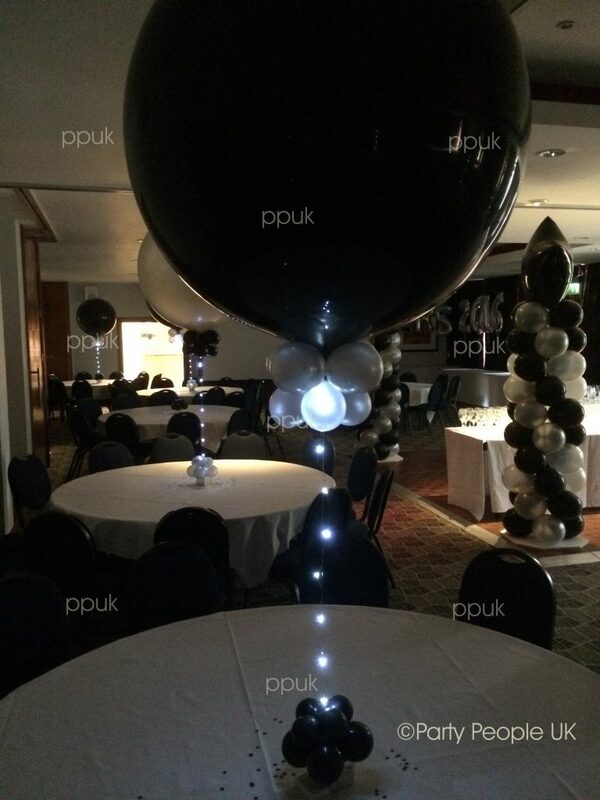 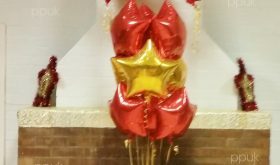 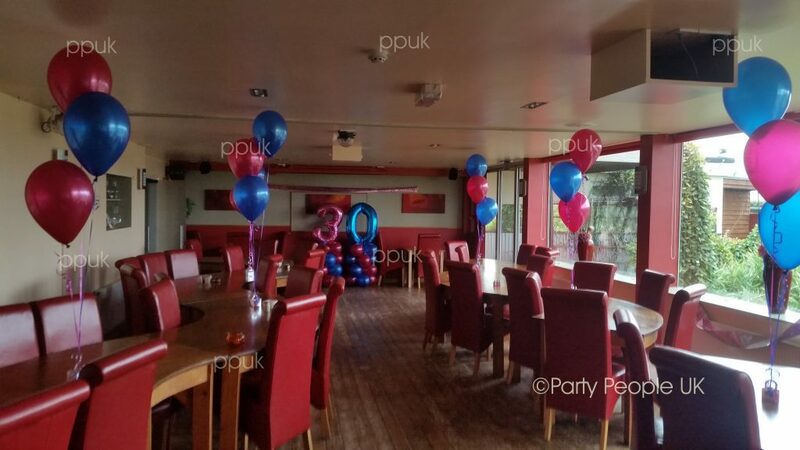 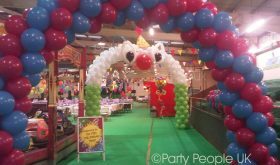 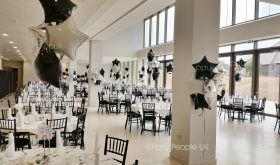 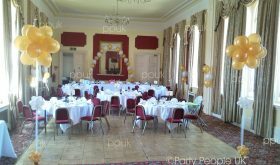 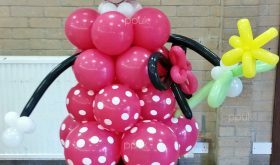 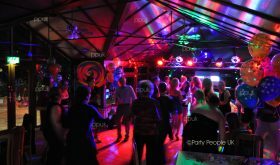 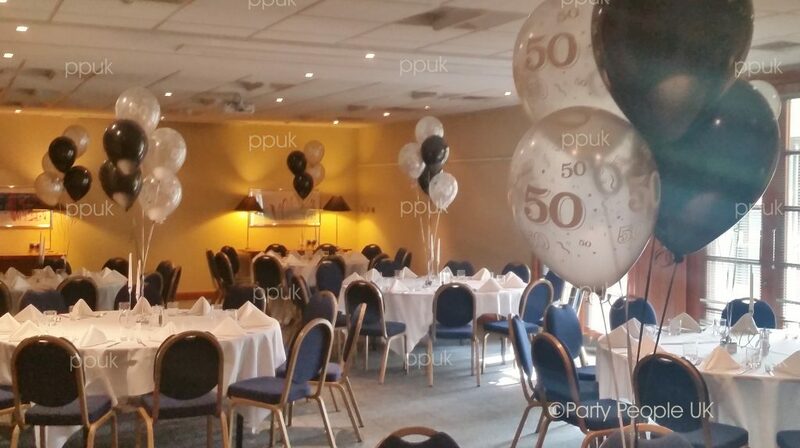 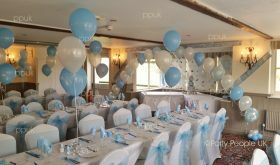 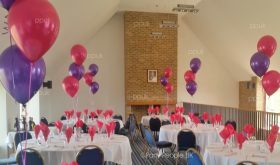 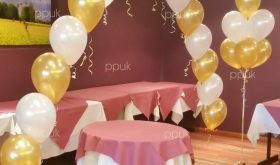 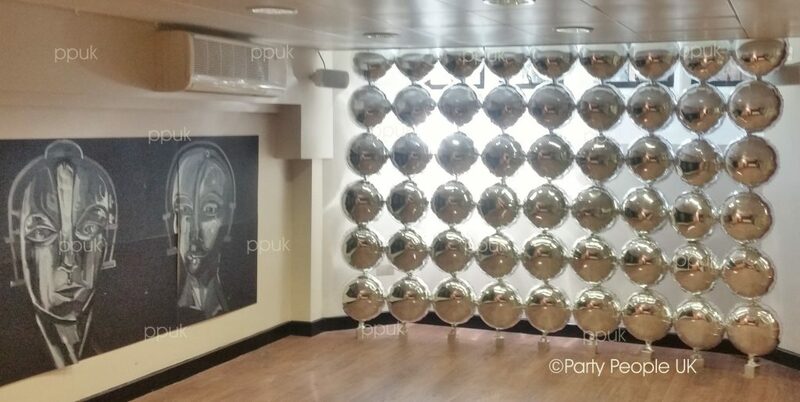 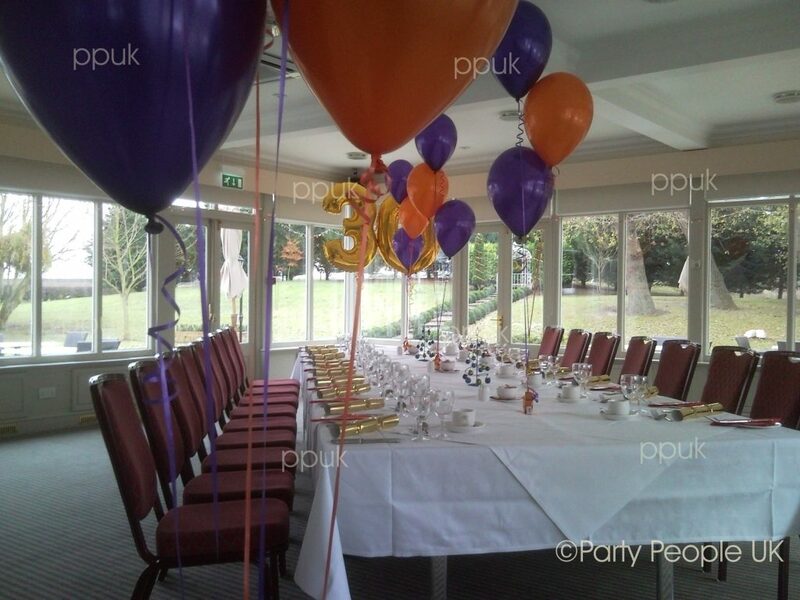 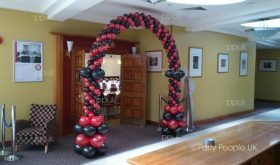 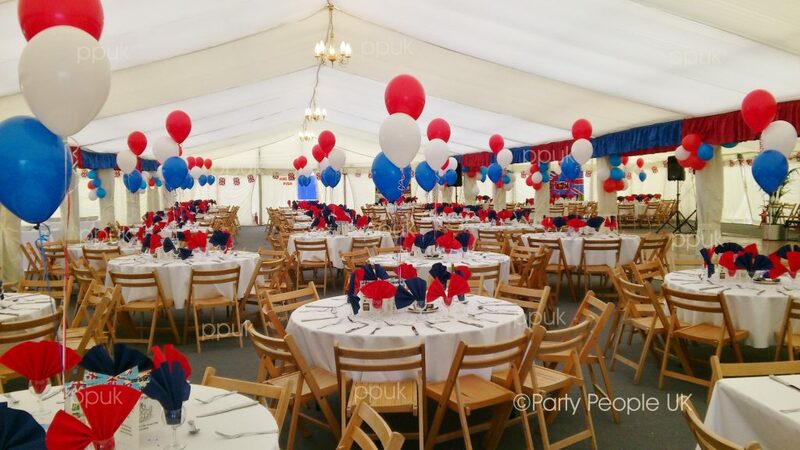 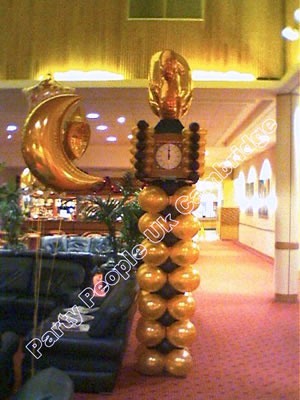 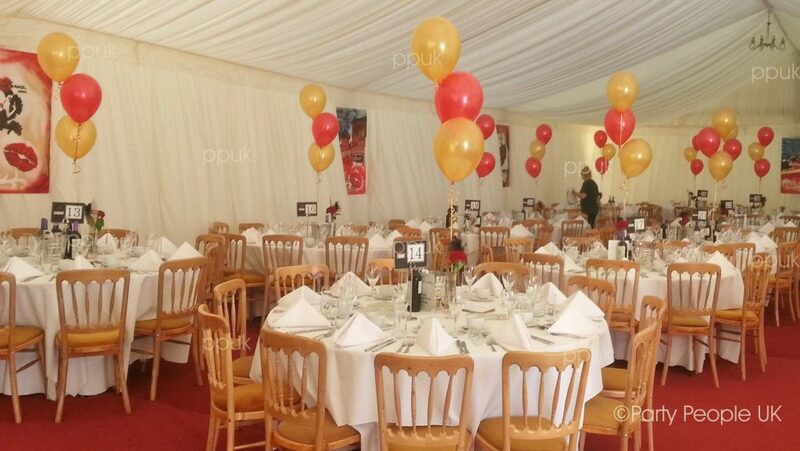 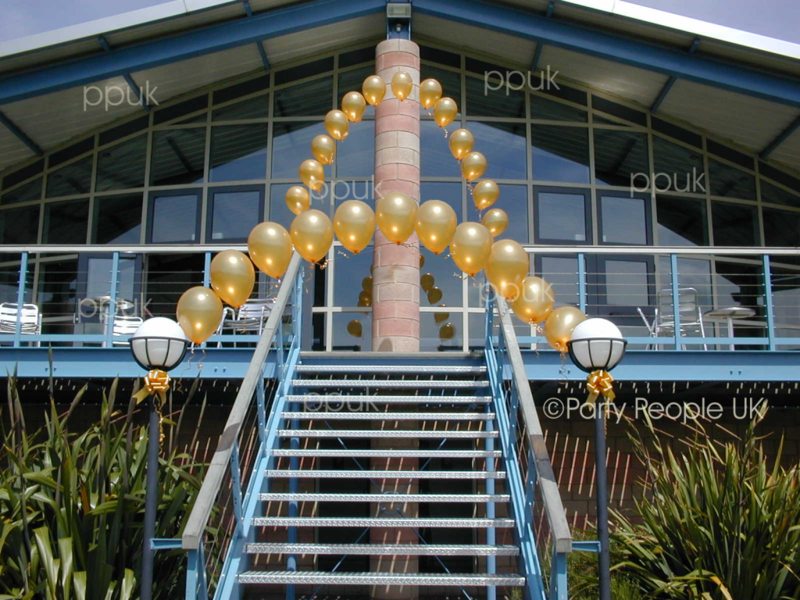 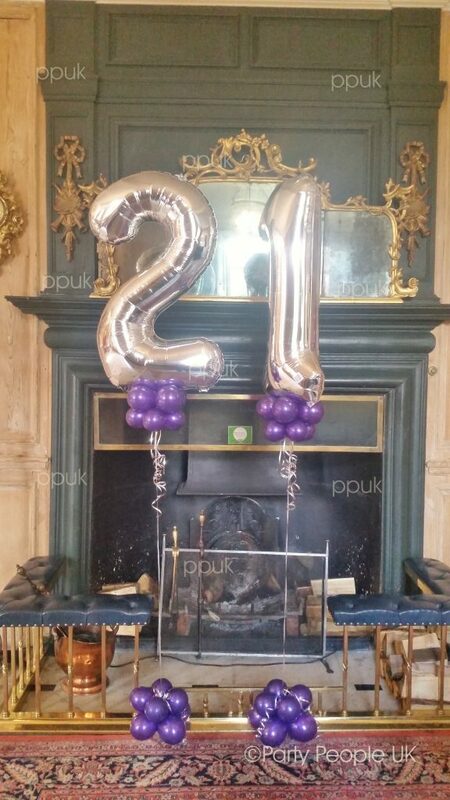 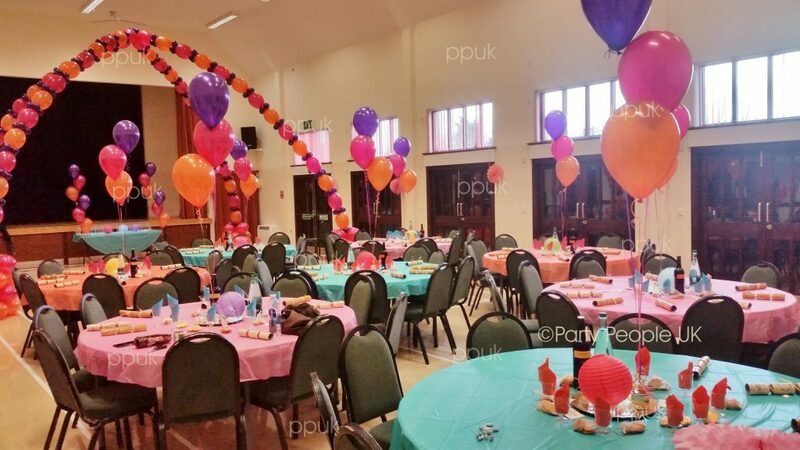 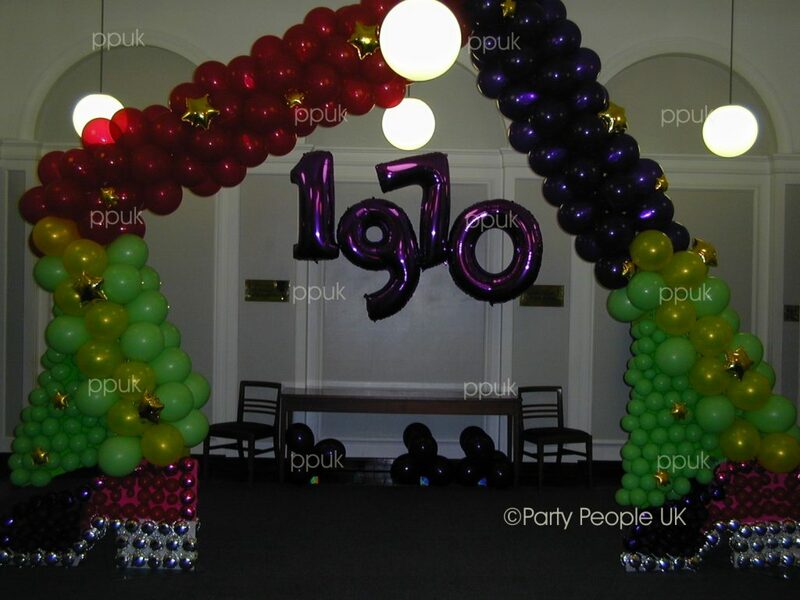 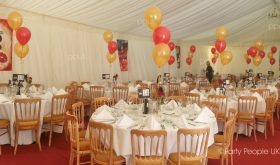 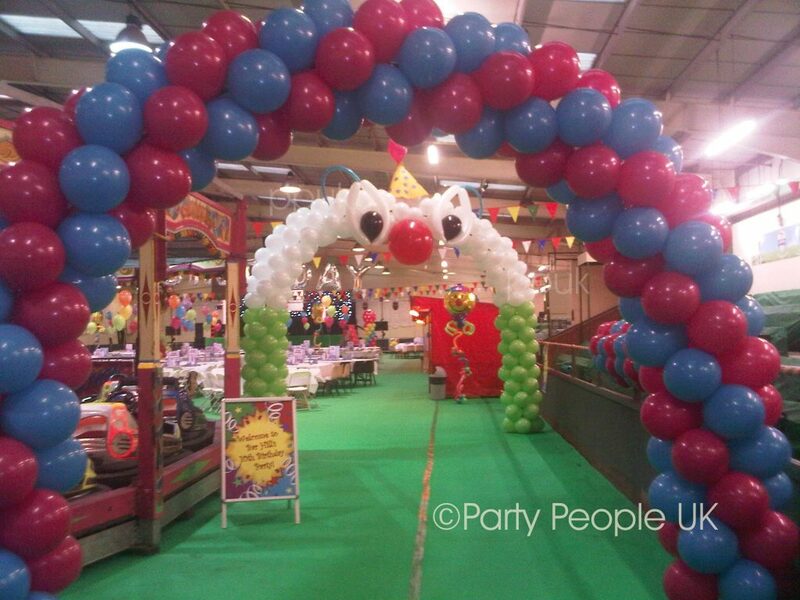 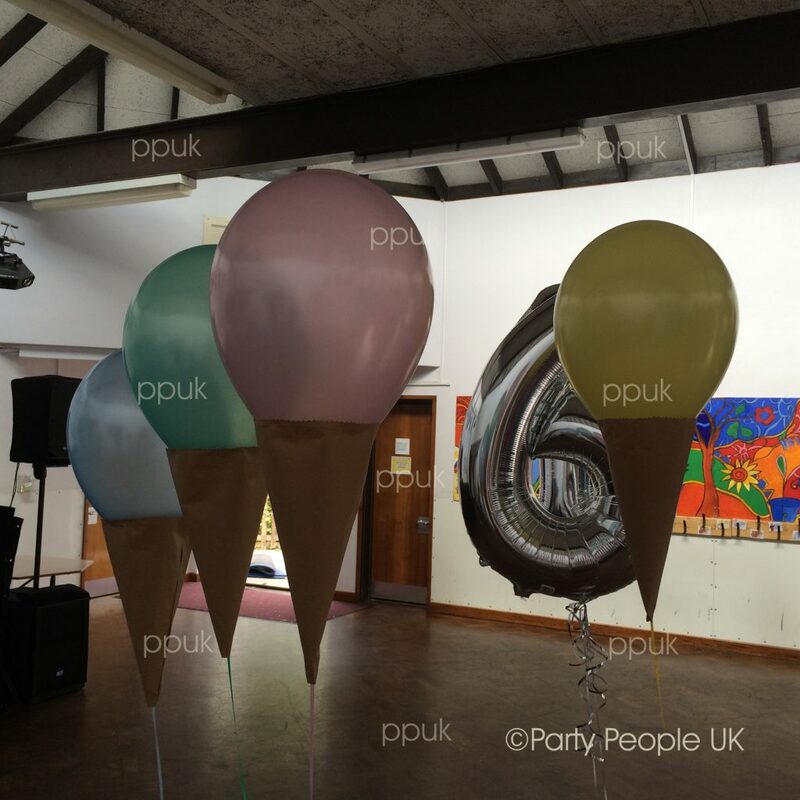 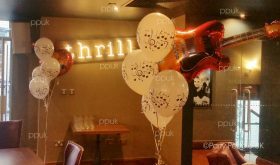 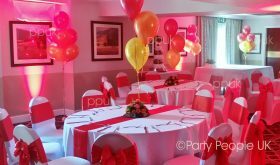 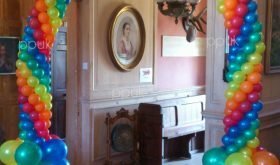 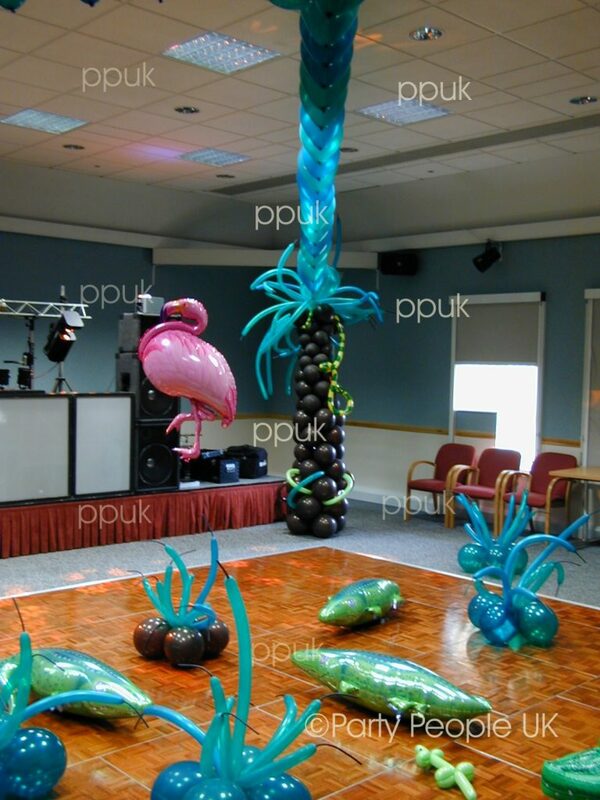 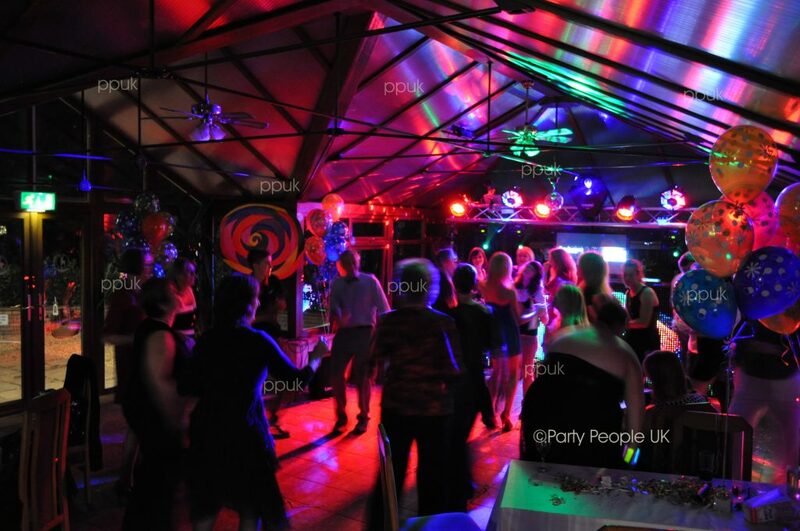 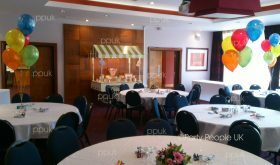 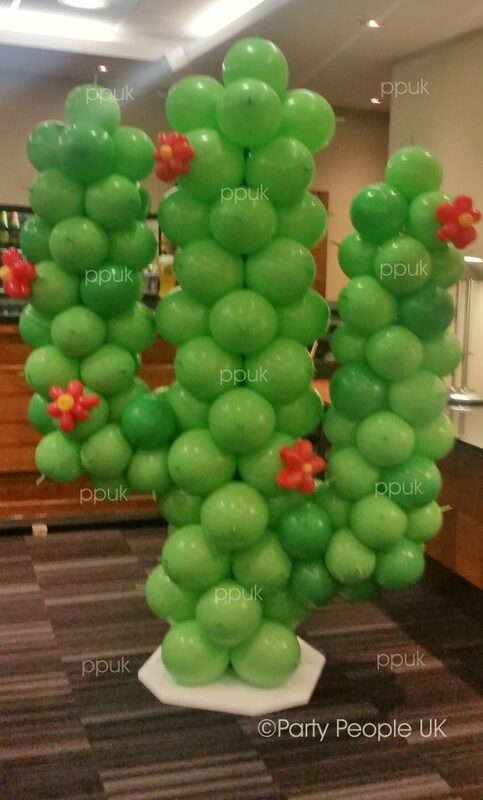 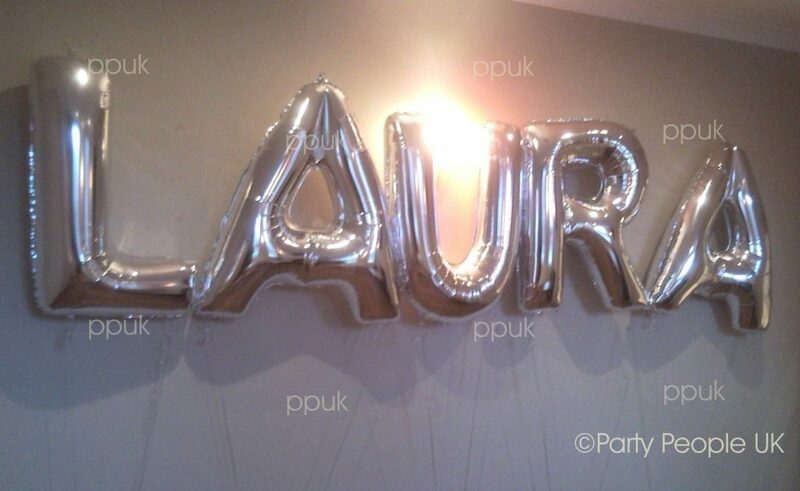 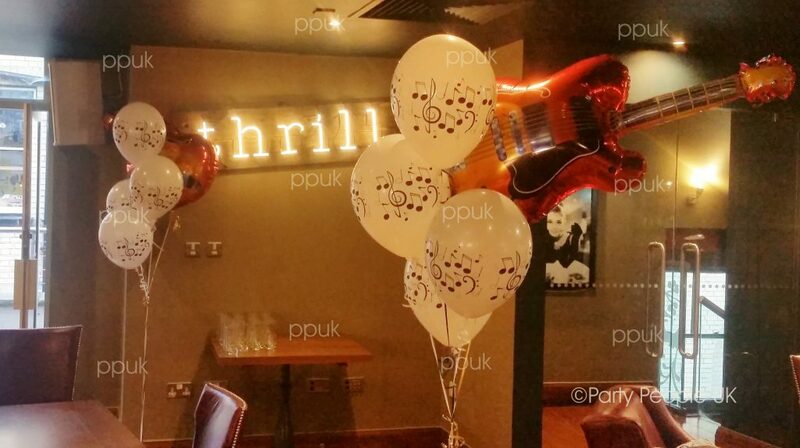 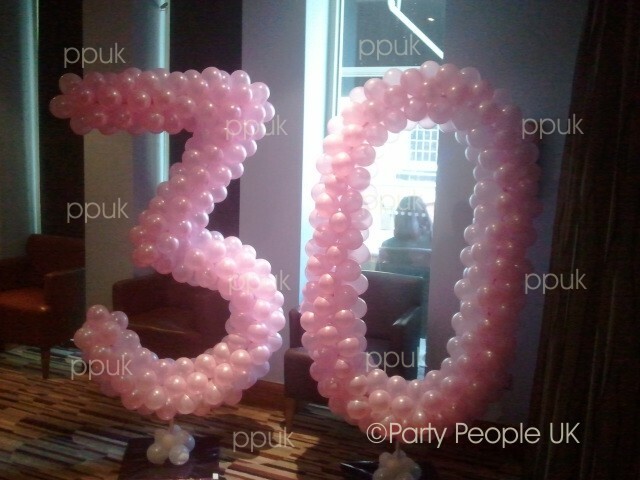 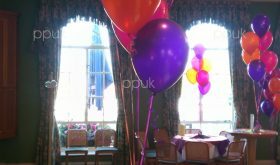 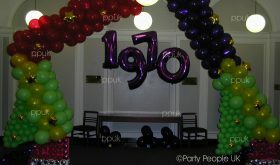 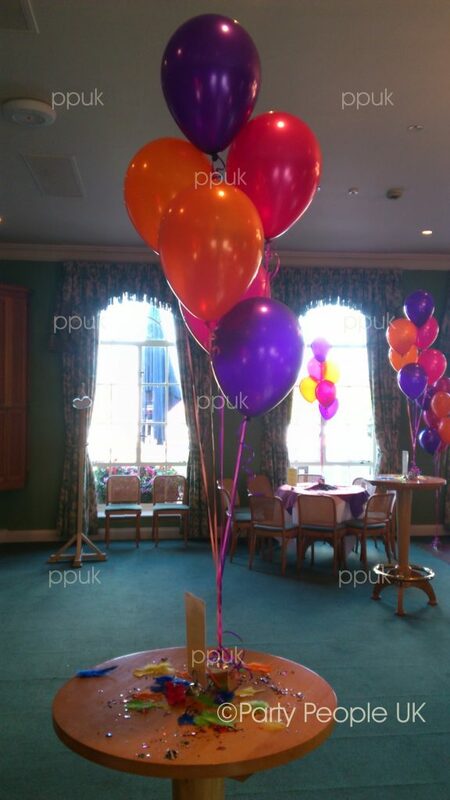 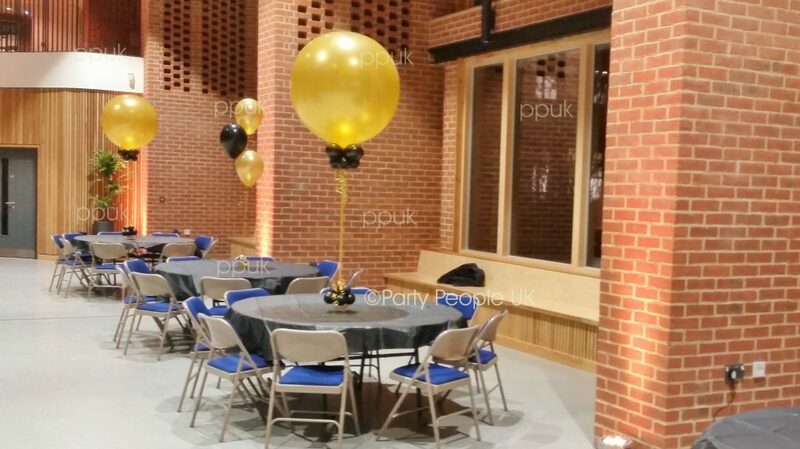 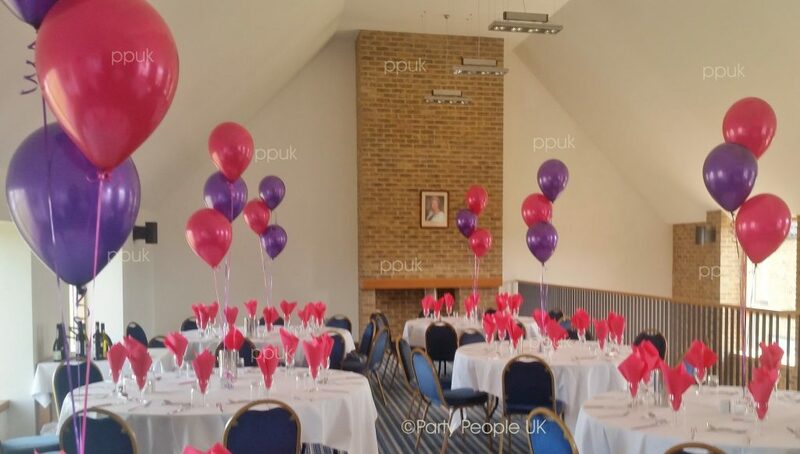 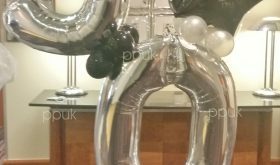 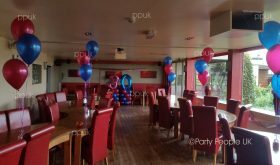 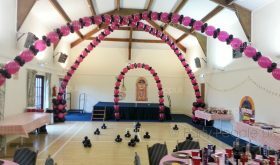 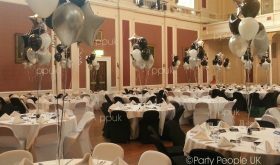 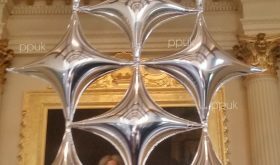 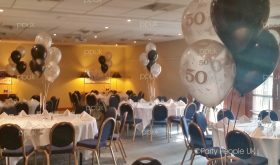 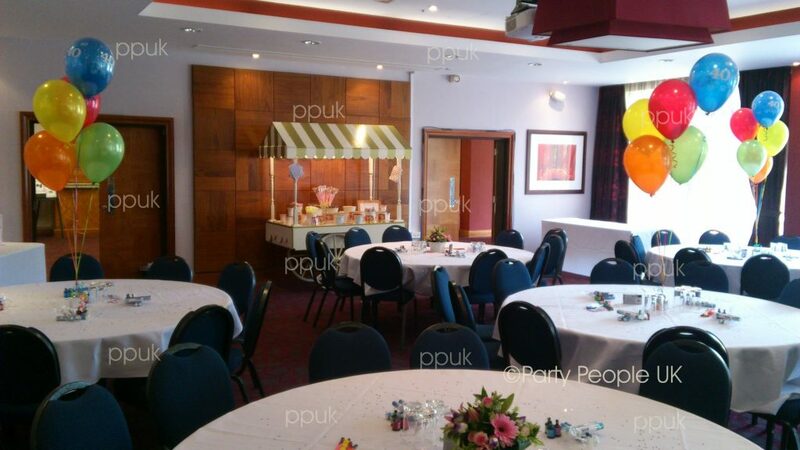 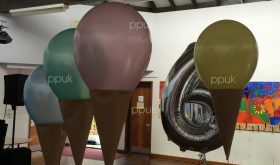 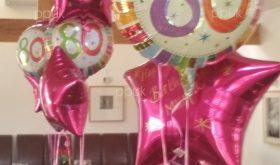 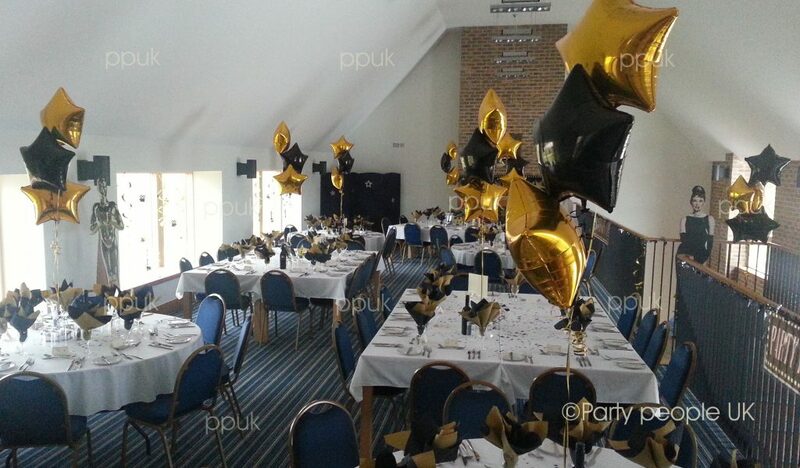 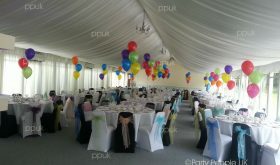 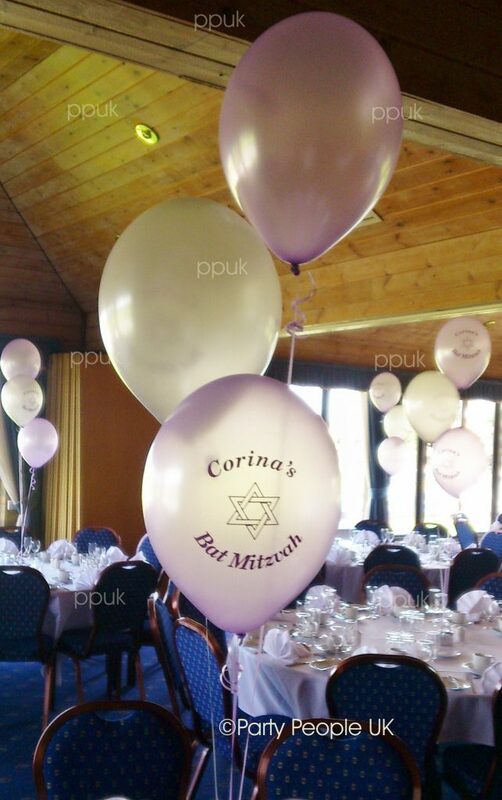 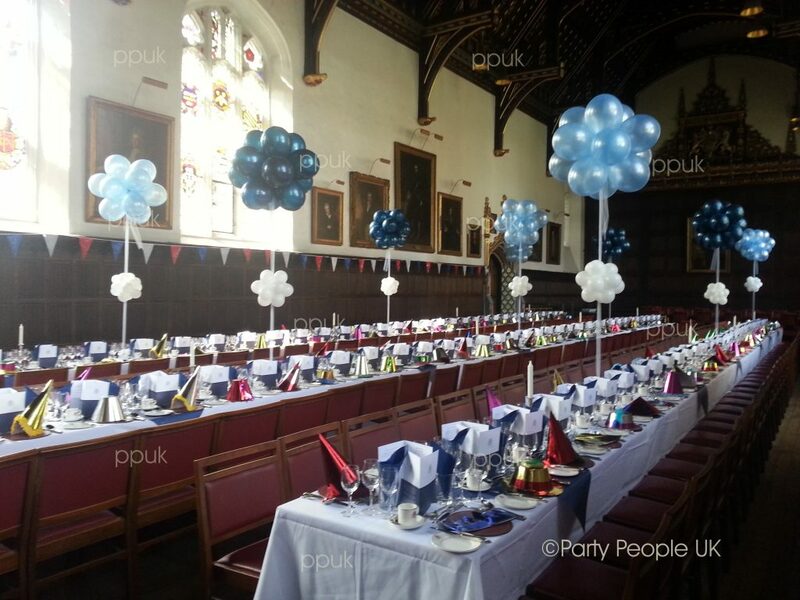 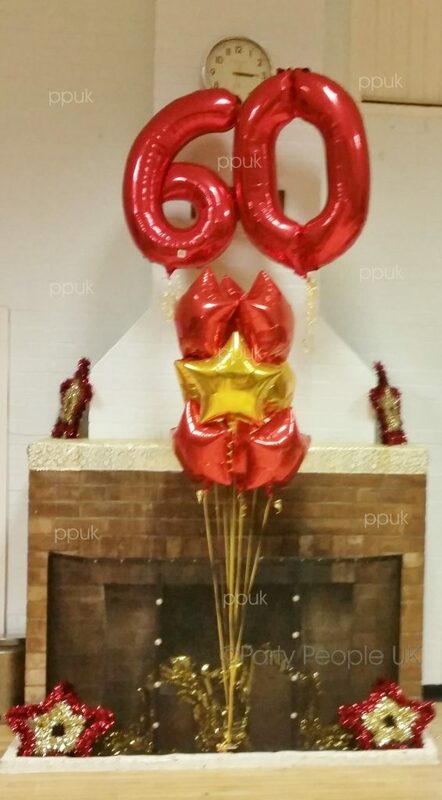 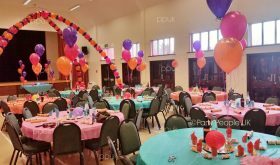 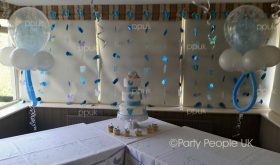 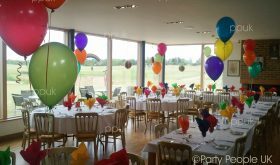 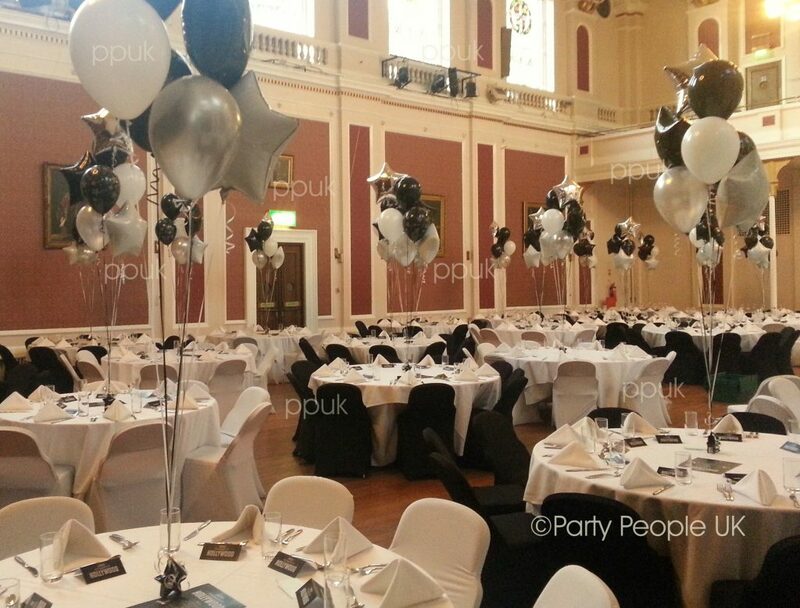 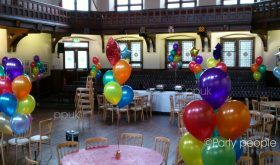 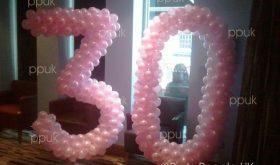 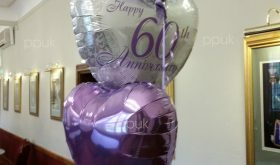 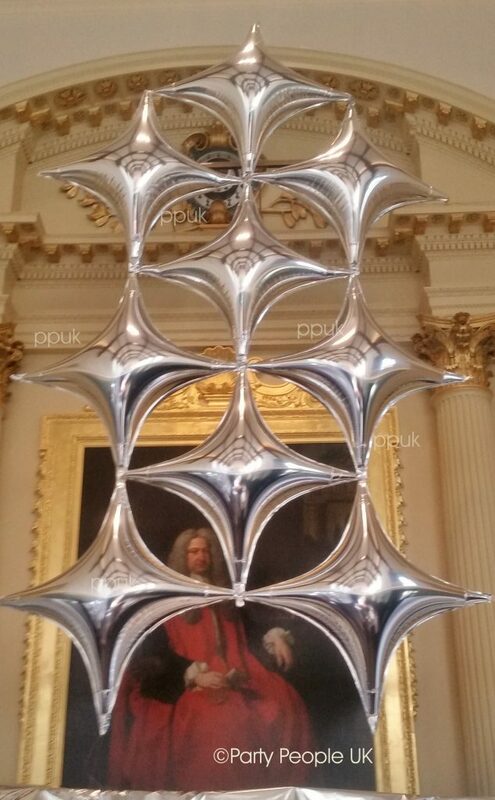 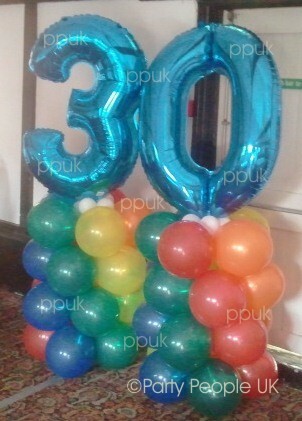 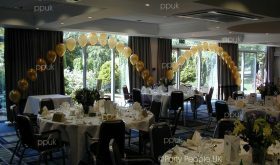 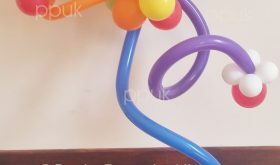 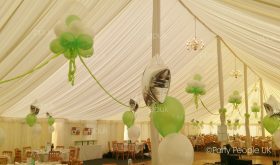 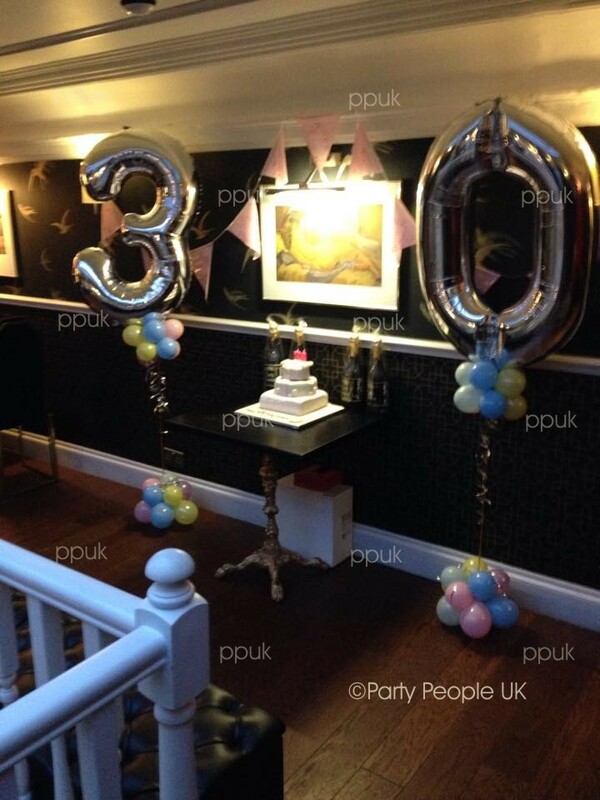 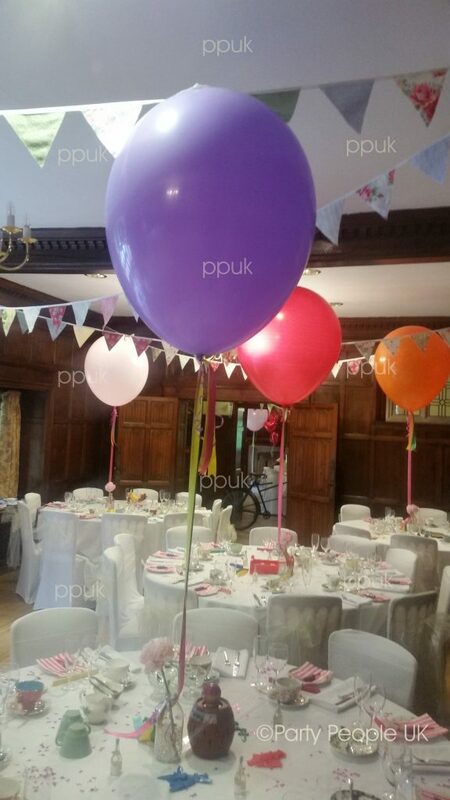 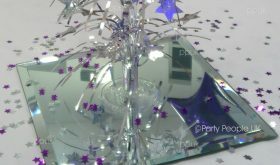 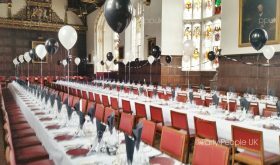 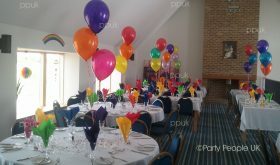 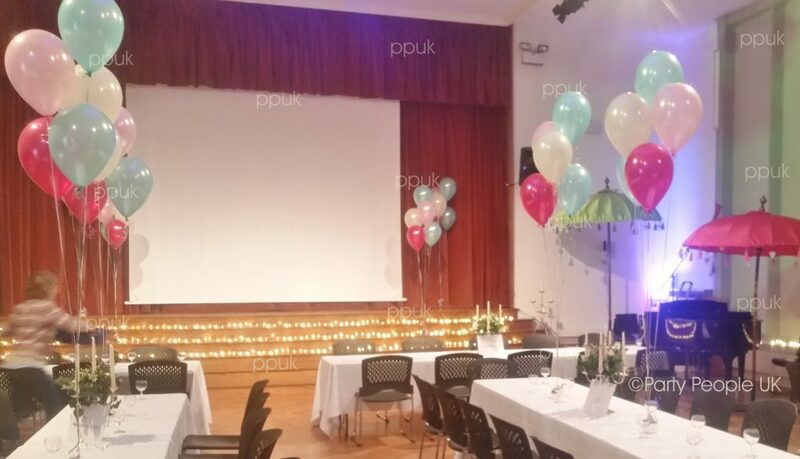 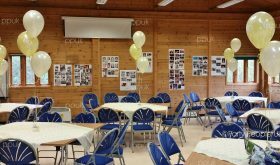 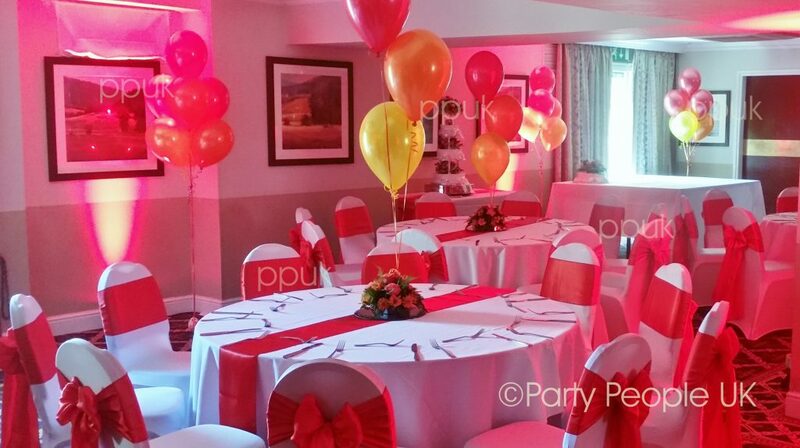 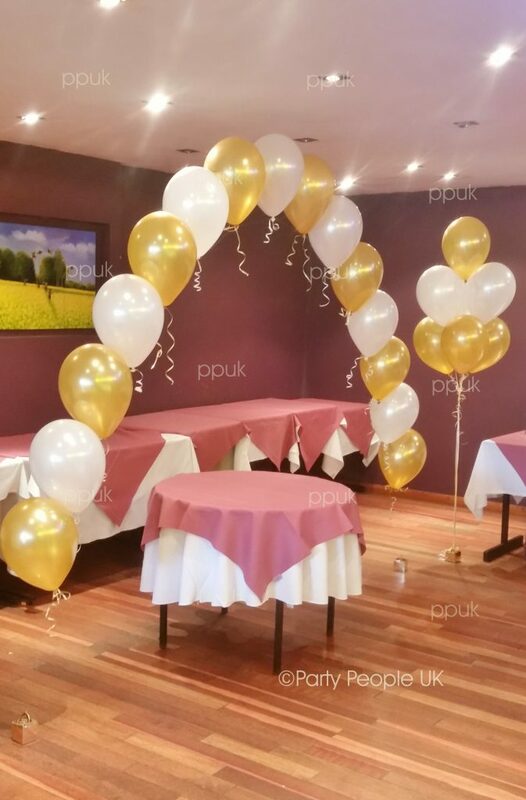 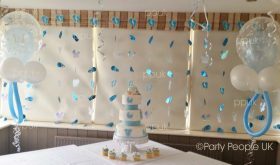 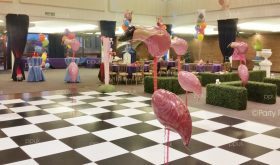 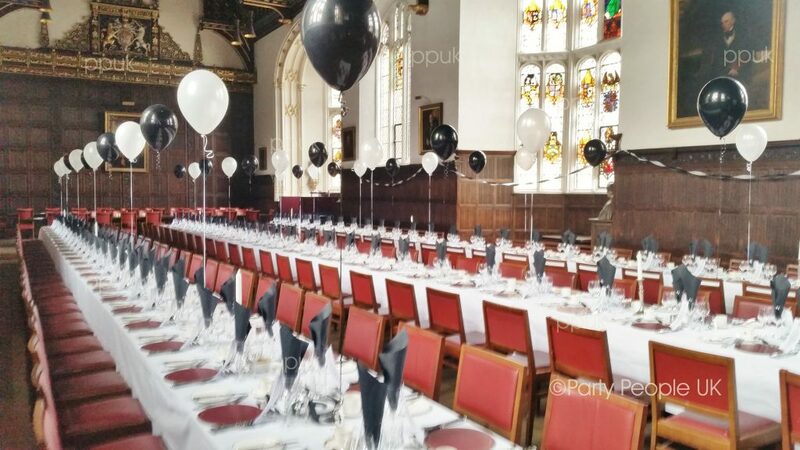 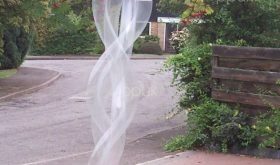 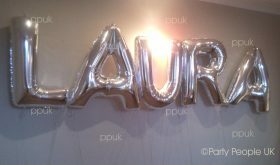 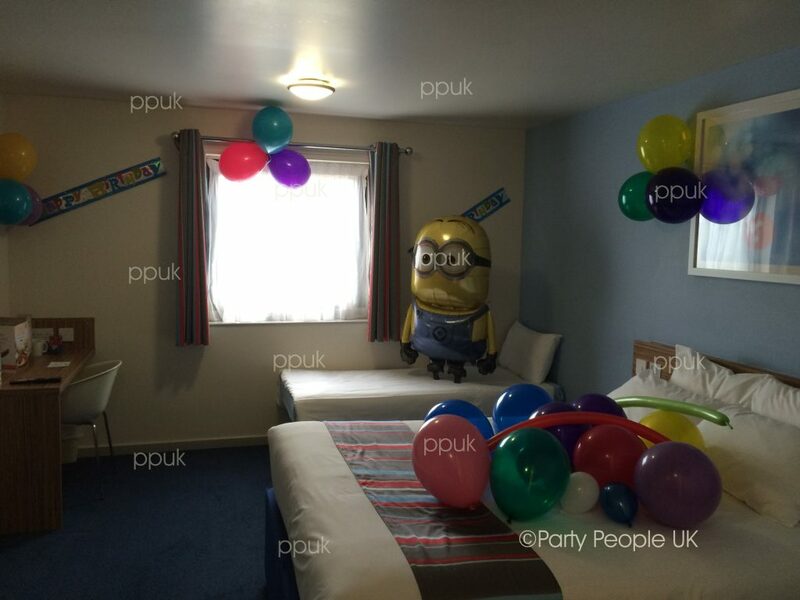 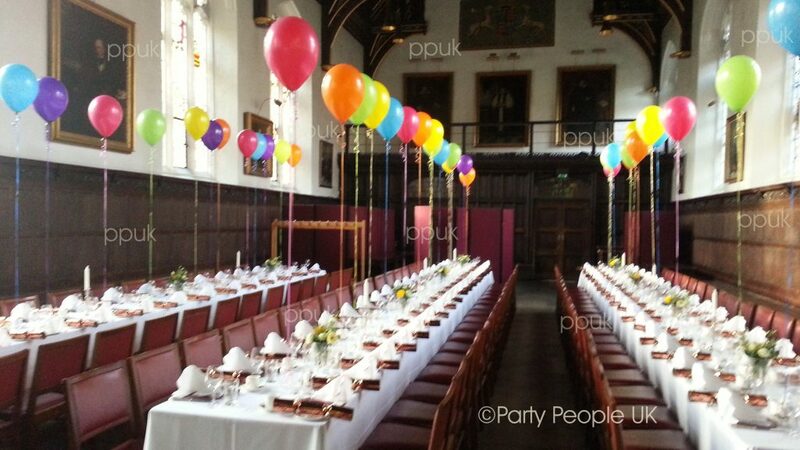 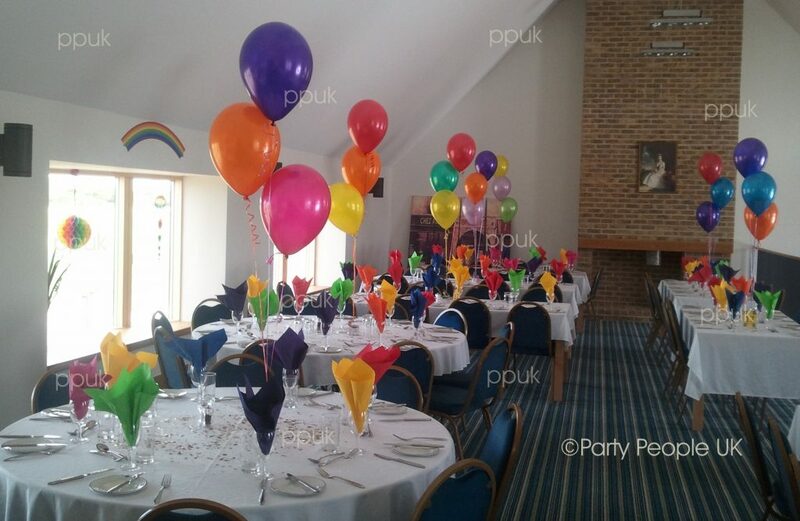 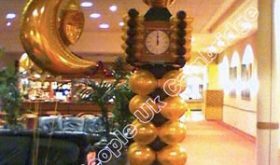 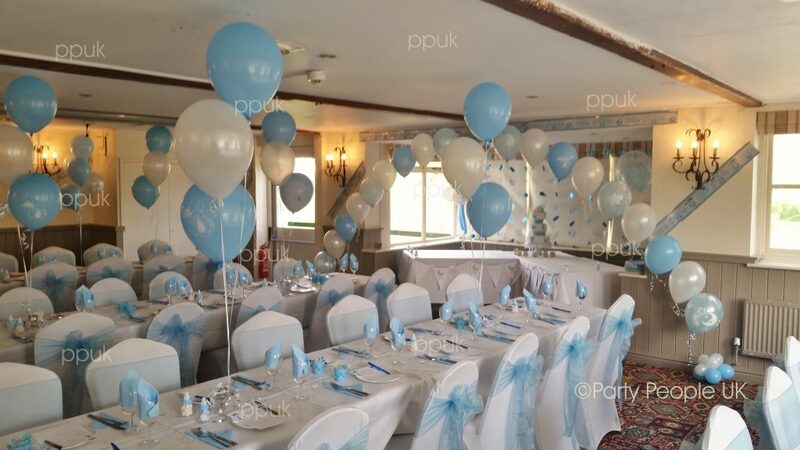 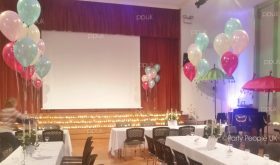 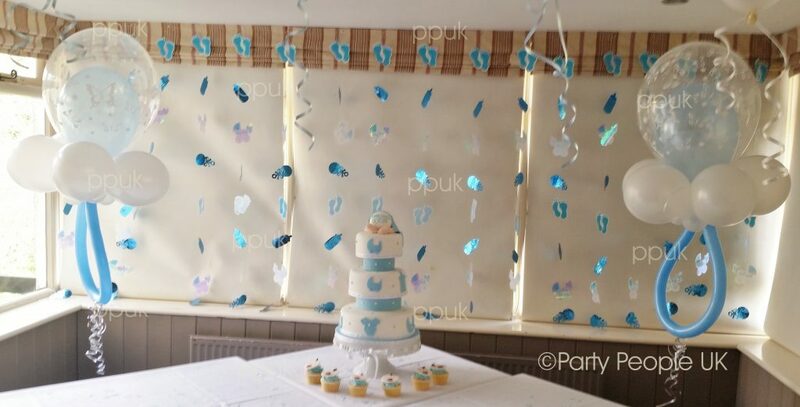 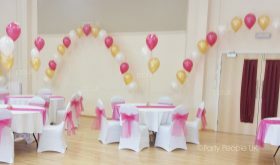 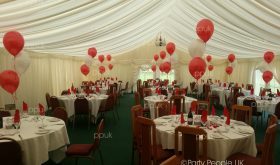 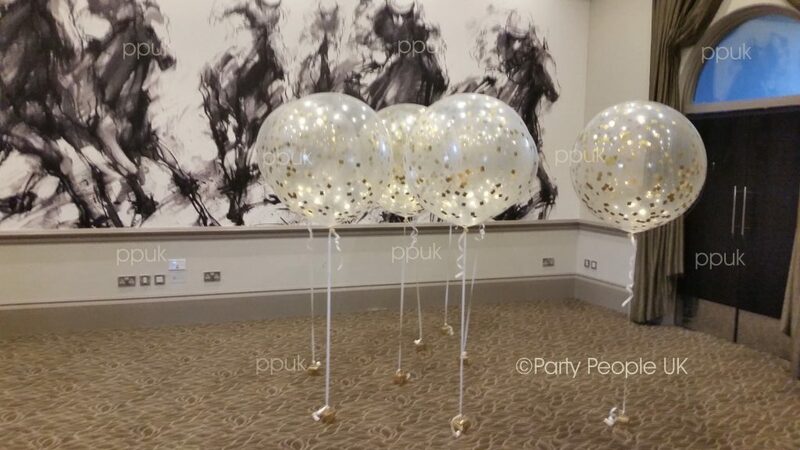 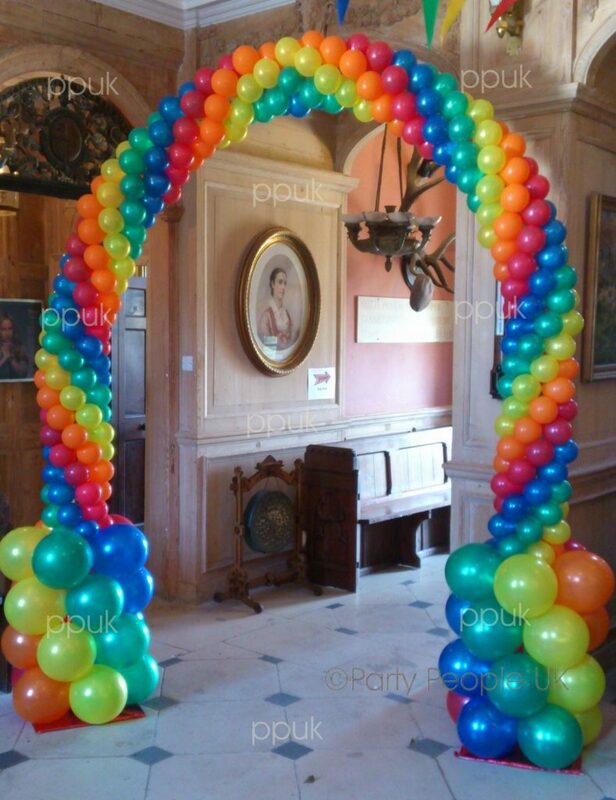 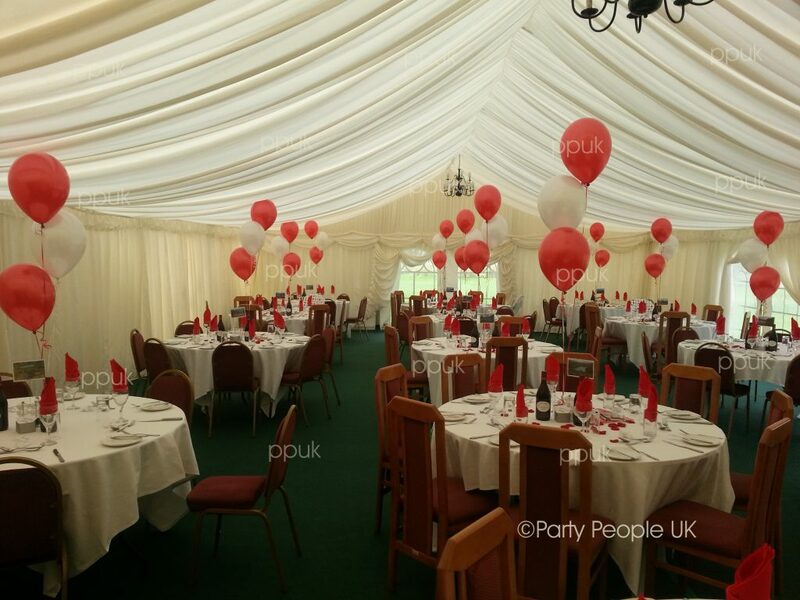 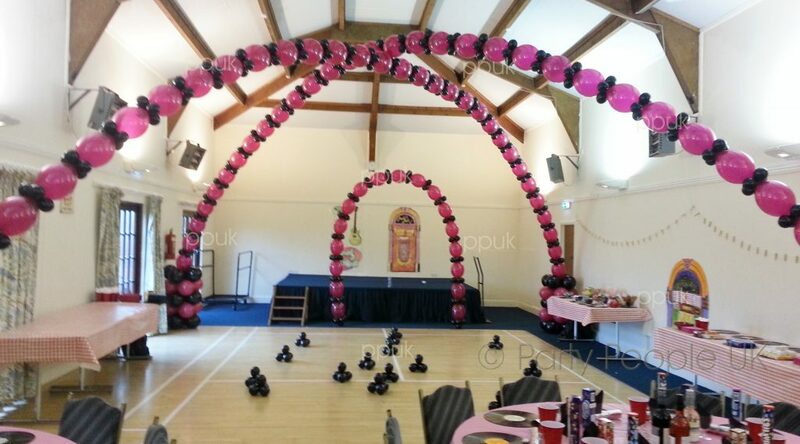 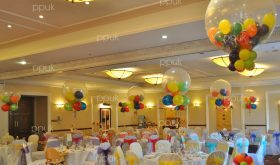 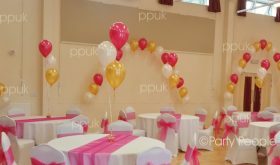 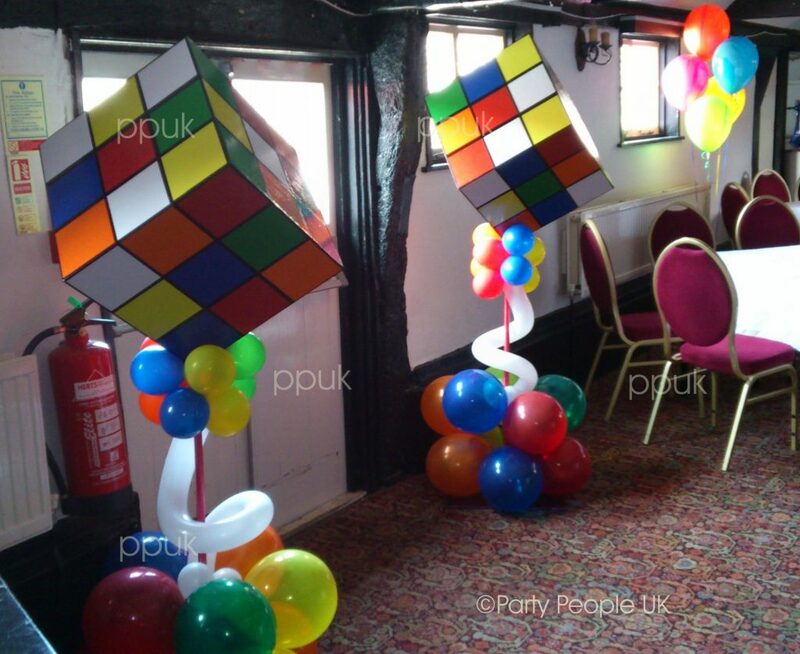 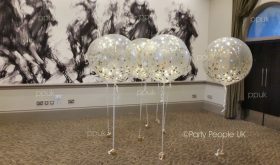 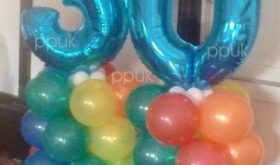 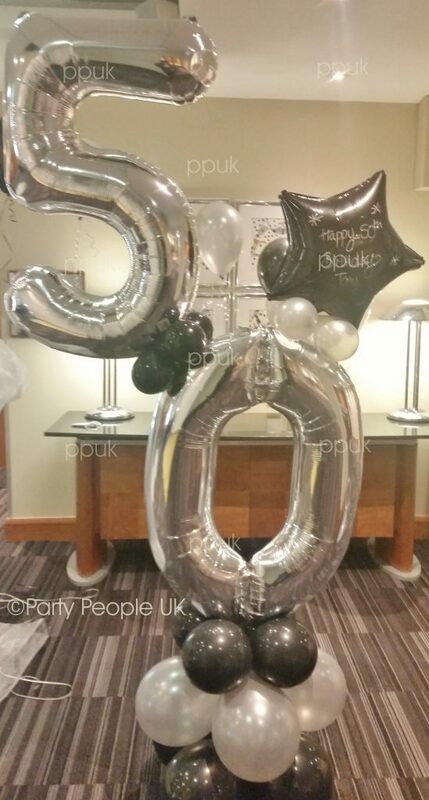 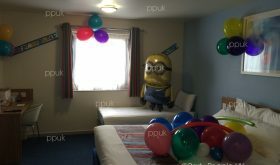 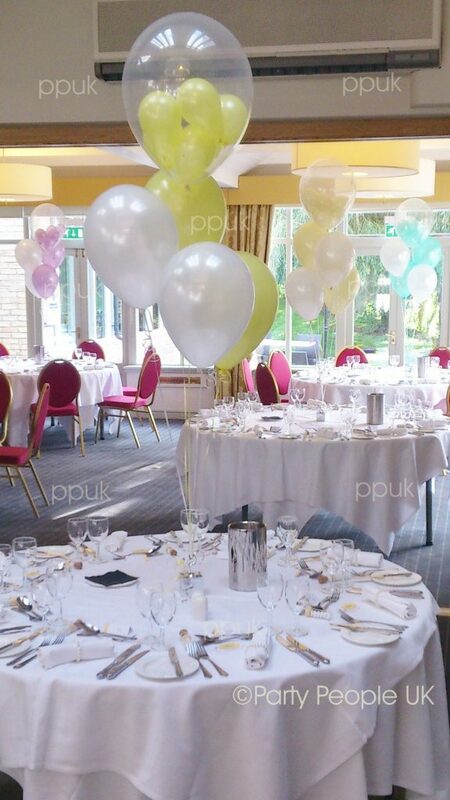 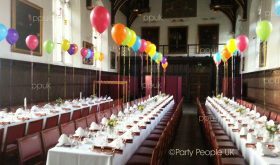 Balloon decor for any celebration helps add a party atmosphere, adds colour, even themes an event or venue. 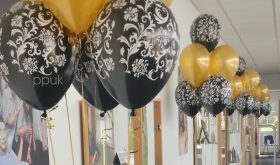 It’s a fantastic way of celebrating. 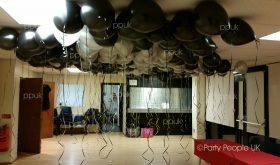 It’s a party for someone, somewhere almost every day. 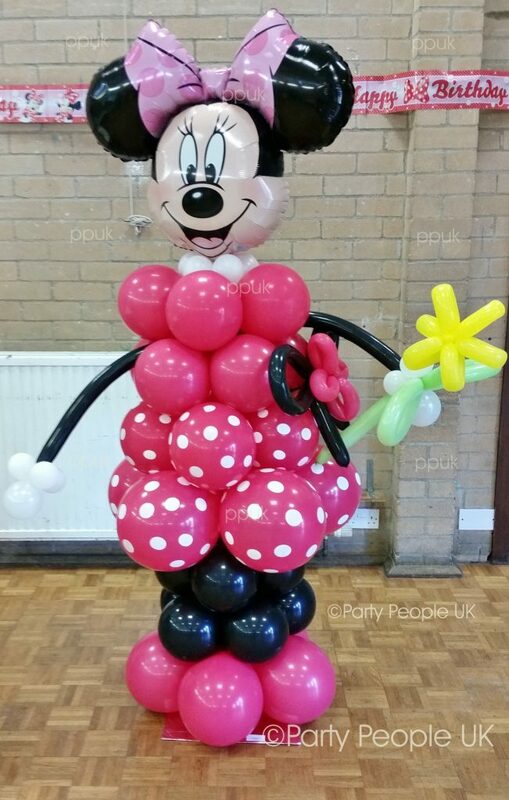 So why not add to the fun. 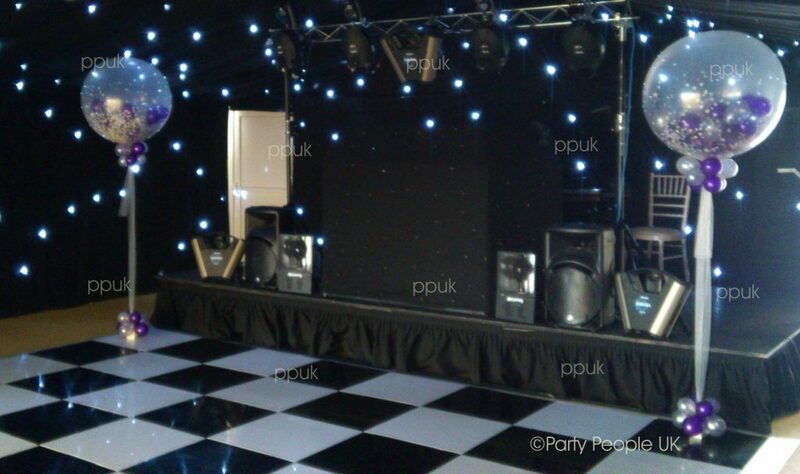 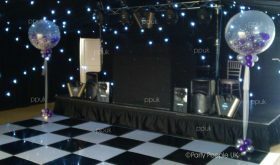 Take a look at the various options we offer or contact us for something different.